Great design, style, and color. Response from Charles Tyrwhitt: I am sorry to see this, which is certainly disappointing and not up to our high quality promise. 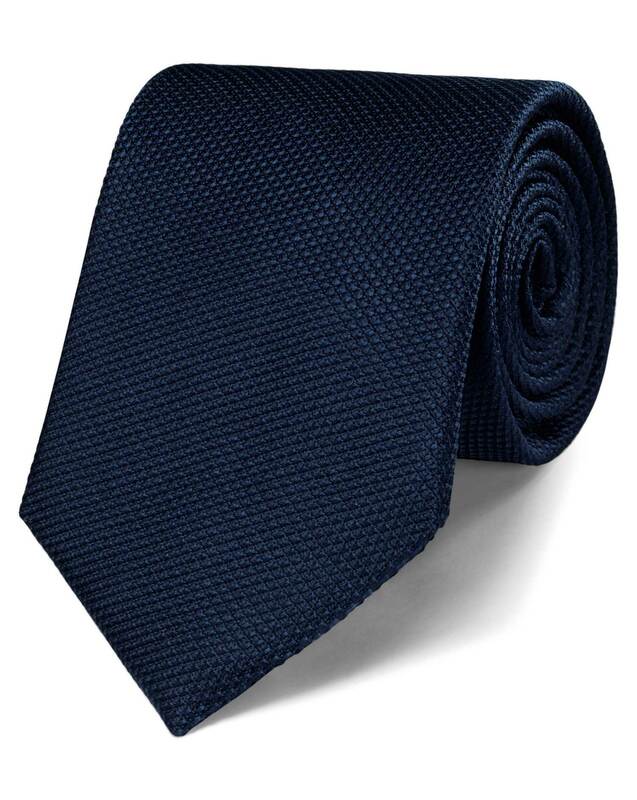 Please do let us know if you would like for a replacement tie to be sent out to you, which we will be only too happy to arrange.